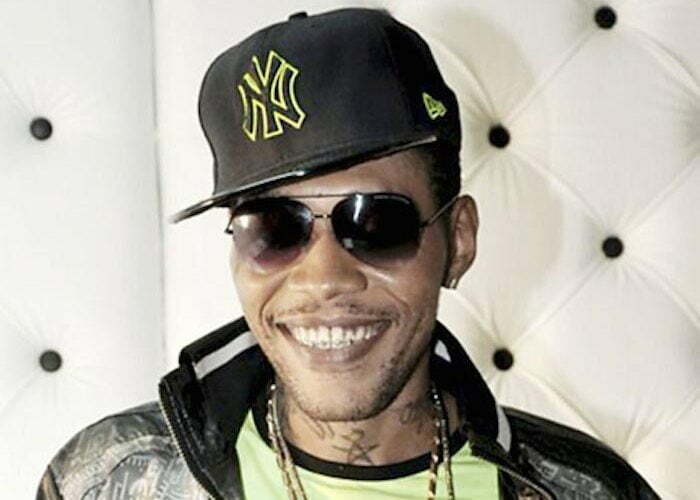 Despite being behind bars since 2011, Vybz Kartel continues to make a resounding impact on the dancehall genre with a consistent supply of new music and videos. The feel good single saw production from TJ Records, Short Boss Muzik, and Adidjahiem Records and featured on his new album VIKING: Vybz Is King. Vybz Kartel did not made an appearance in the video, but look out for cameos from Ding Dong, Chi Ching Ching and others. Vybz Kartel already marked one year in prison after his shocking murder conviction on March 13, 2014. The dancehall deejay, as well as, his three co-convicts are appealing the conviction. But sources told Urban Islandz that that appeal could be a lengthy process in the Jamaican court system. Get the full lyrics for Vybz Kartel “Dancehall” here. DANCEHALL CANT STALL FOREVA A EVA DANCEHALL CANT STALL!!!! !